Create your own Creative Power Bank. We can make figures, company logos, vehicles, airplanes, funny shapes per your request. 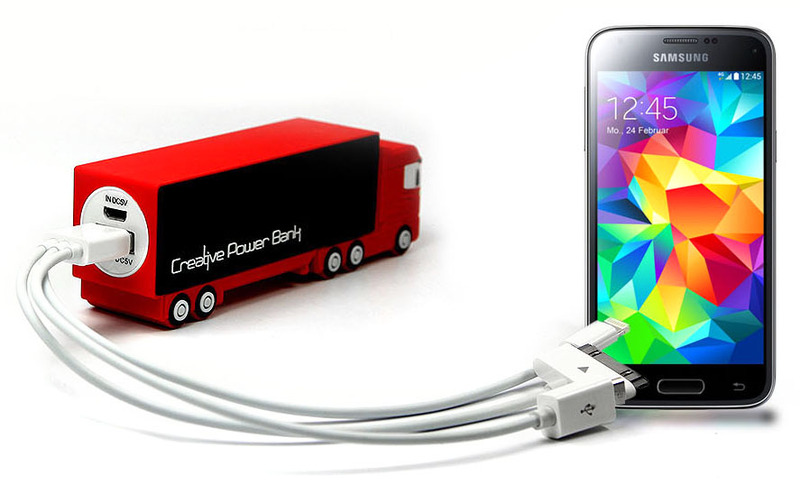 All Creative Power Banks have a capacity of 2200 mAh up to 5000 mAh. MOQ for all models is 100 pcs. Basic shape, simply choose your Pantone color & imprint your logo. Rectangle shape, simply choose your Pantone color & imprint your logo. Choose a Pantone color and imprint your logo - or we create a custom own mould for you. A huge amount of shapes are possible - bolt, cigar or custom logo. 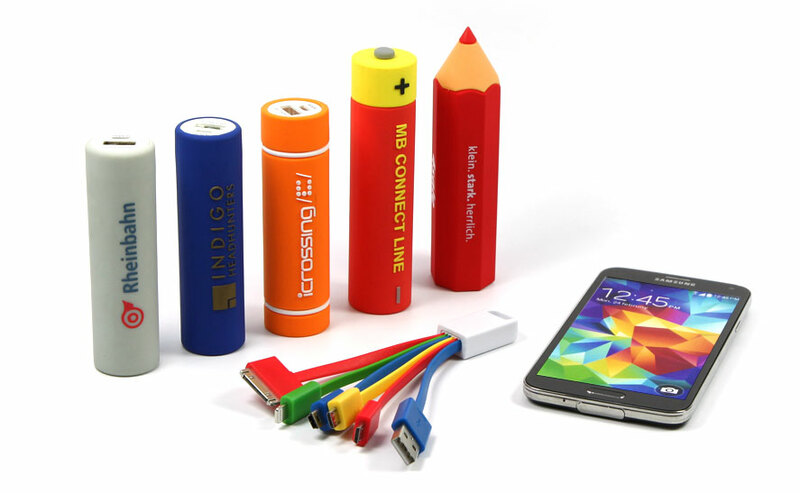 Our 3D Designer will help you create your own creative power bank. 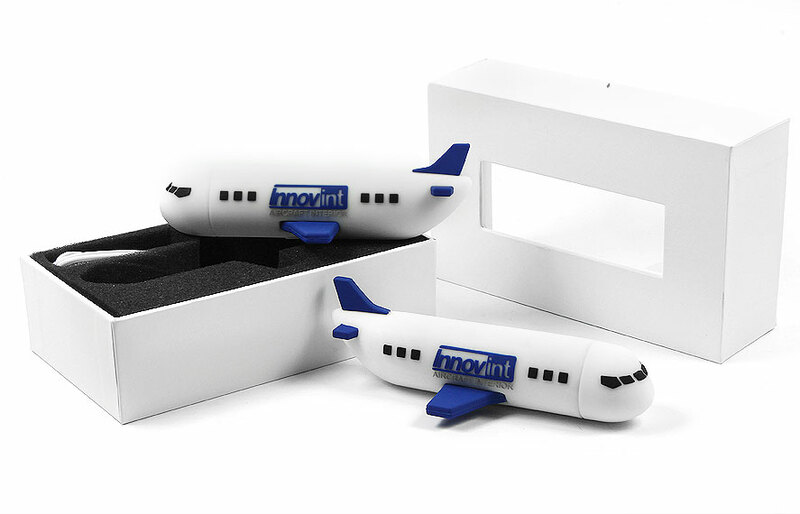 We create not just the creative power bank, we also provide suitable packaging for all of our products. 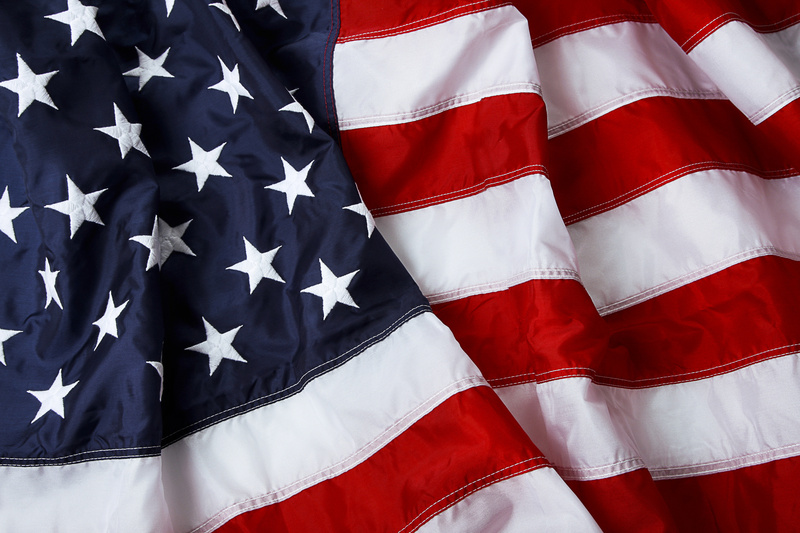 Custom colors, size or 4c digital printing is possible. MOQ for custom made packaging is only 500 pcs. 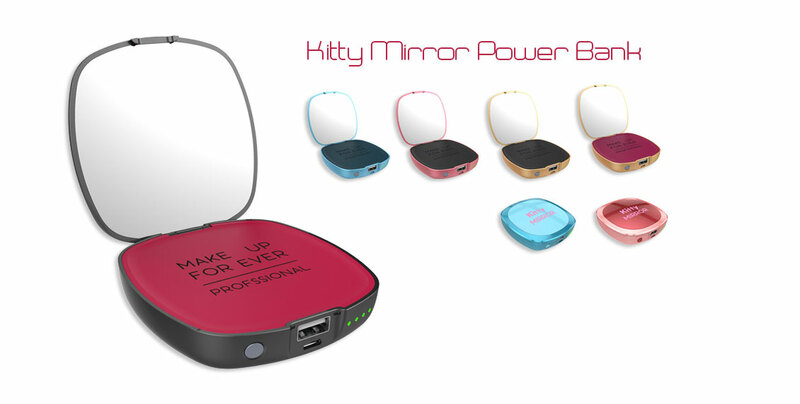 We offer a starter kit for our creative power bank. 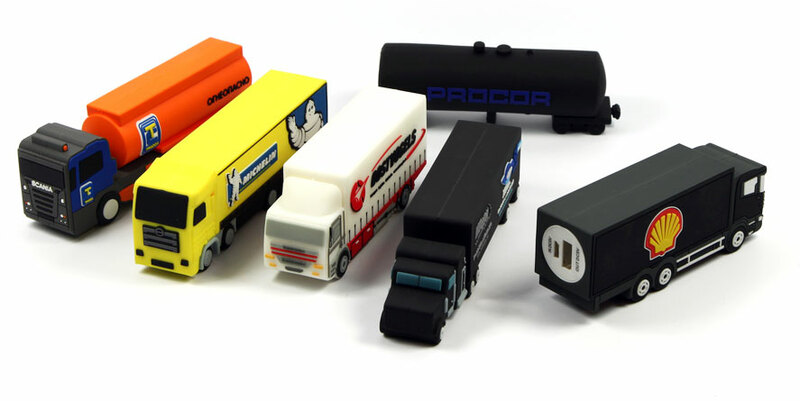 Inside are 4 different Creative Power Bank models, the red truck is a working sample with 2200 mAh. 7800 mAh, wireless, quick-charge capable, LED flashlight, power status % indicator, can charge multiple devices simultaneously and large print area for single to full color logo display. Logo imprint or laser engraving possible.